A new innovation of Boys Town Society, New School started in the name of FRANCOIS MEYER NURSERY AND PRIMARY SCHOOL on 17.6.2011. The following individuals are the Committee for the School. Advisor – Mr.Joe Homan, Founder of Boys Town Society. Founder Mr.Joe Homan inaugurated the School with the Management Committee Officials. Our Founder Mr.Joe Homan started writing on the Writing Board. “GOD BLESS THIS SCHOOL ITS TEACHERS & PUPILS” and started the School by taking first class for our Students. 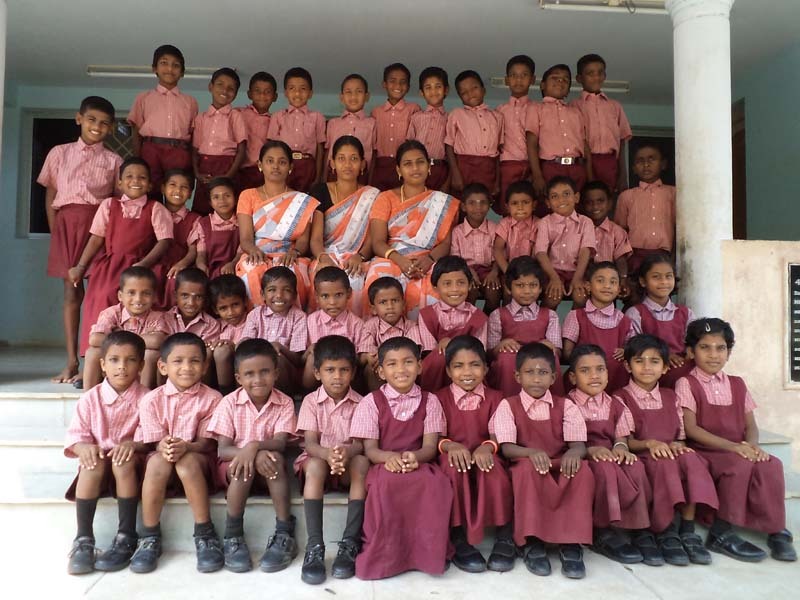 We are having 46 Children in our new School now. The Children come from Rengasamy Children Village, Katrampatti and Tindlepatti Children Village, Alampatti through Van. 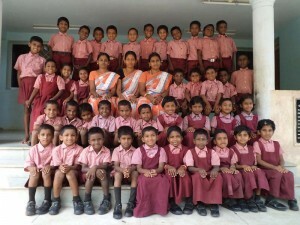 Foster Mothers from each Children Village comes to School for assisting the children in turn. This year 2012, we are planning to admit local children other than Children Villages. We planned to improve the English language among the children. In this juncture volunteer Ms.Katie came in June and taken classes to our children. She taught phonetics in the methodology of Learning, Reading, Writing and Speaking. This was the one month program, it`s really improved our children`s English knowledge level.